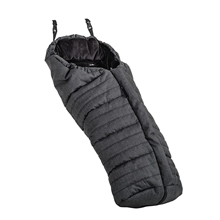 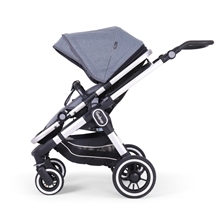 The confident NXT range is made for modern and on the go families. 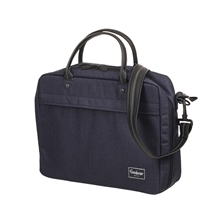 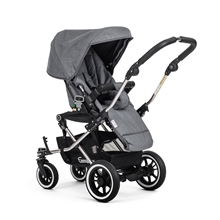 A stroller collection which is ready for adventure with their timeless and elegant designs. 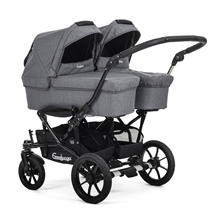 Twin and siblings options are available. 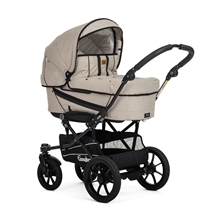 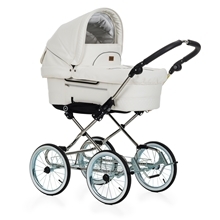 Perhaps the world´s best traditional strollers, you´ll find in our always updated Classic collection. 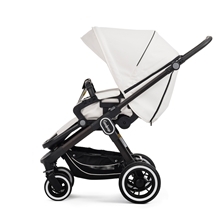 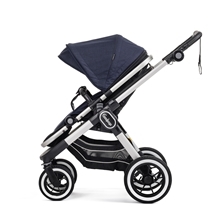 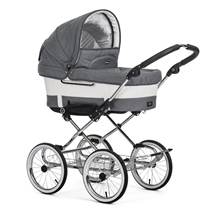 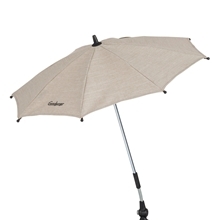 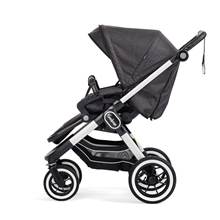 A stroller collection which has made Emmaljunga a brand known around the world. 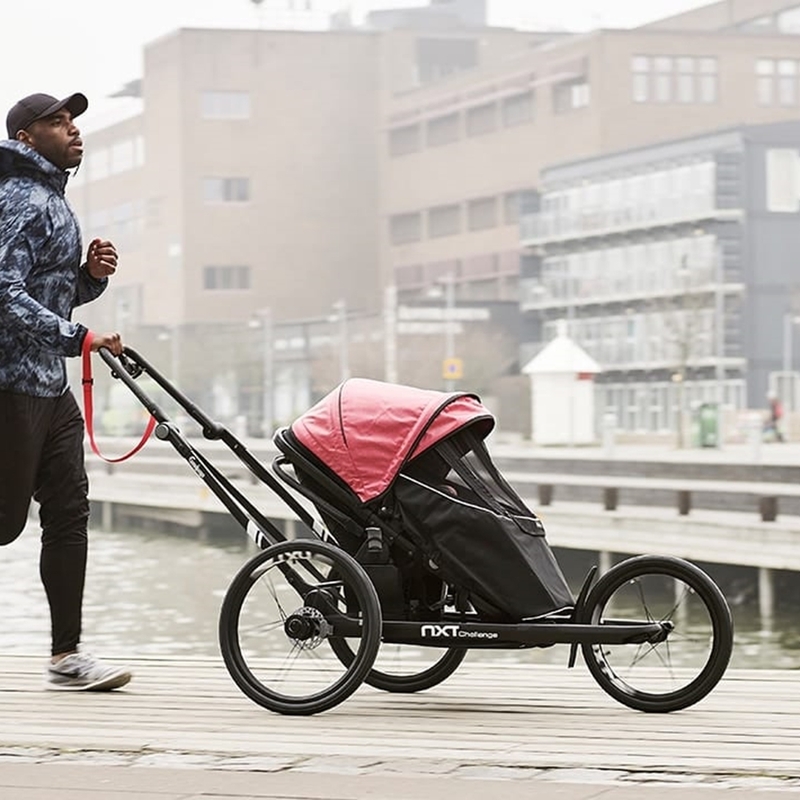 The stroller range that has it all. 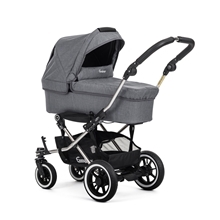 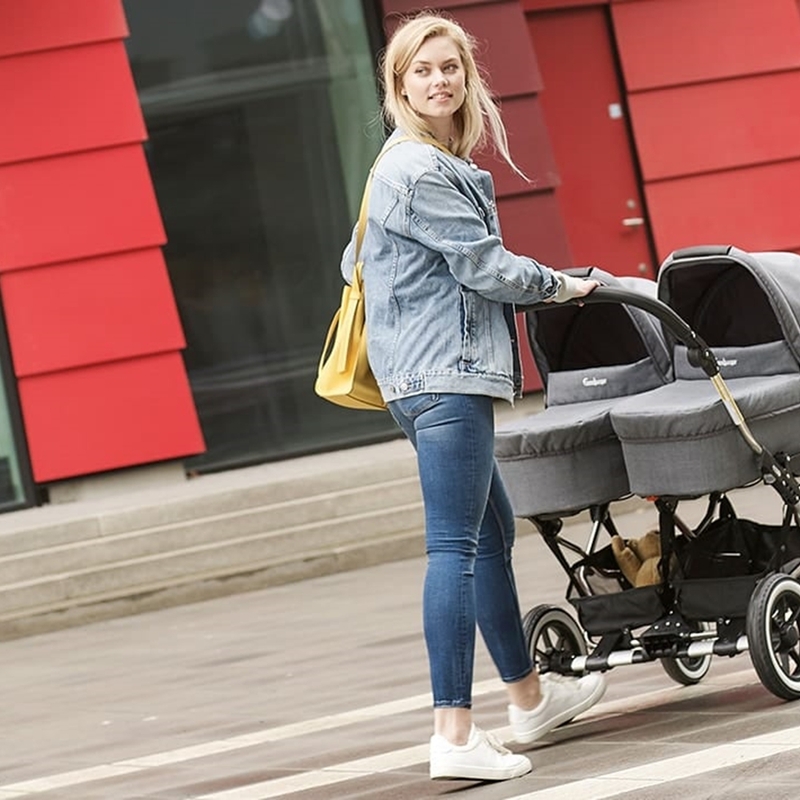 The Viking strollers have some of the most narrow measurements on the market, great for getting around smaller city spaces. 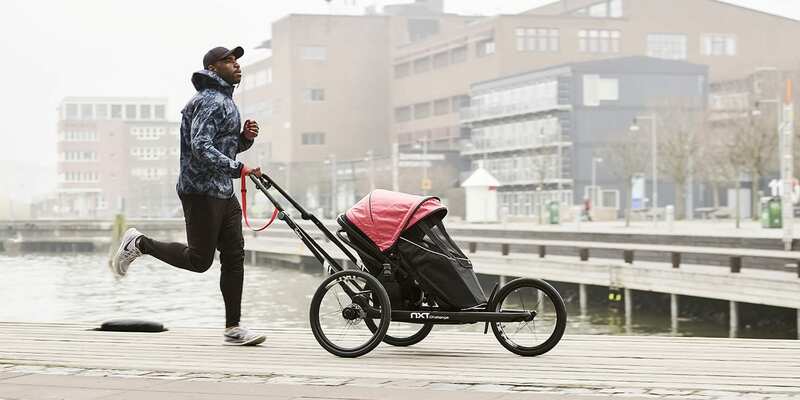 The Vikings can grow to fit your family: one child, siblings or twins. 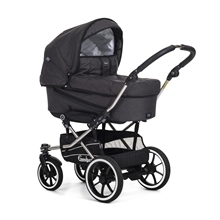 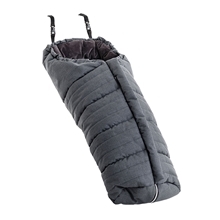 Equip your stroller with Emmaljunga stroller accessories, to fit your style and serve your family needs. 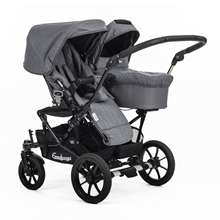 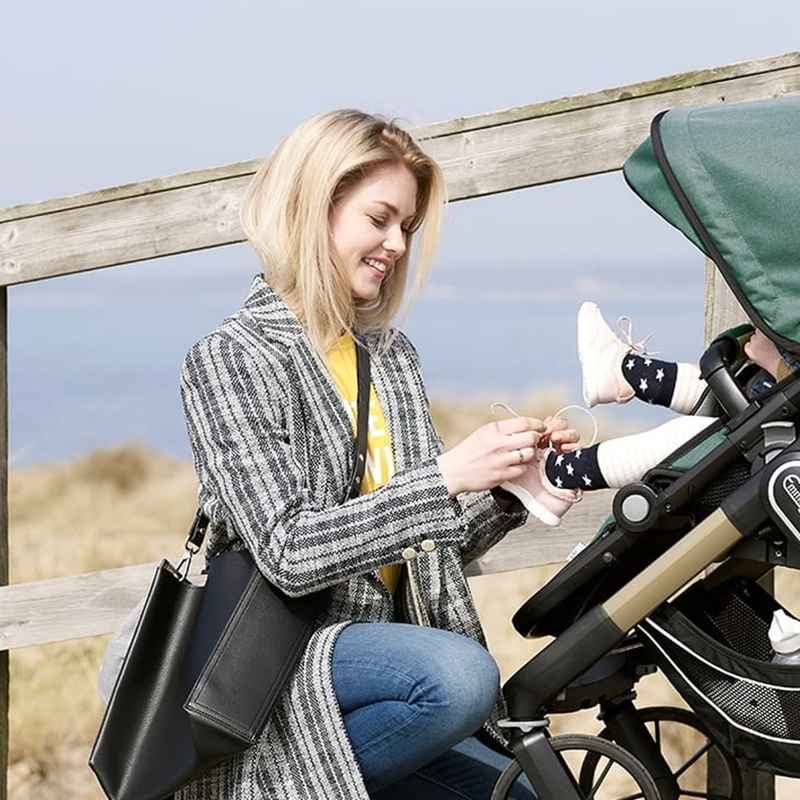 Our certified Emmaljunga retailers are the experts out in the field and can give you safety and function demonstrations of our strollers.